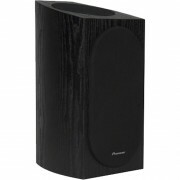 This Pioneer SP-BS22A-LR Andrew Jones Designed Compact Bookshelf Speakers Is Priced And Sold As A Pair. 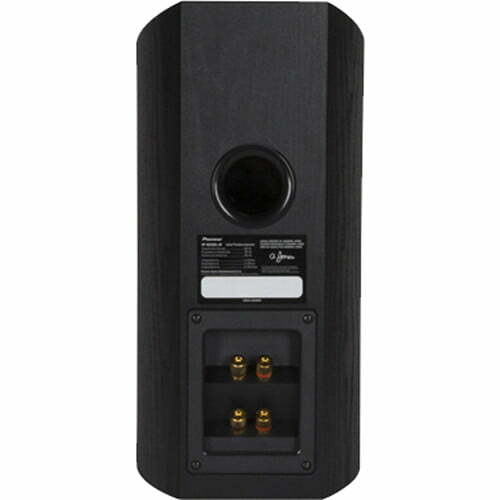 The SP-BS22A-LR’s upward firing concentric speaker comprises a ½-inch soft-dome tweeter mounted in the center of a 4-inch woofer. This speaker reflects sound off the ceiling to produce an immersive surround sound landscape. 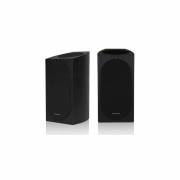 Because of the upward firing speaker’s two-way design, it produces a more spacious and detailed sound than speakers using a single full-range driver. 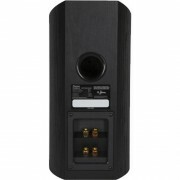 The SP-BS22A-LR compact speakers are built from our SP-BS22A-LR compact speakers. The same components were used to create the award-winning sound that consumers and enthusiasts have come to expect from our Pioneer Home Theater speakers. The same structured surface 4-inch woofer for bass and midrange and a 1-inch soft-dome tweeter follow the same efficiency as the SP-BS22-LR speakers, while blending with the top firing concentric driver for an affordable step into an immersive surround sound landscape. 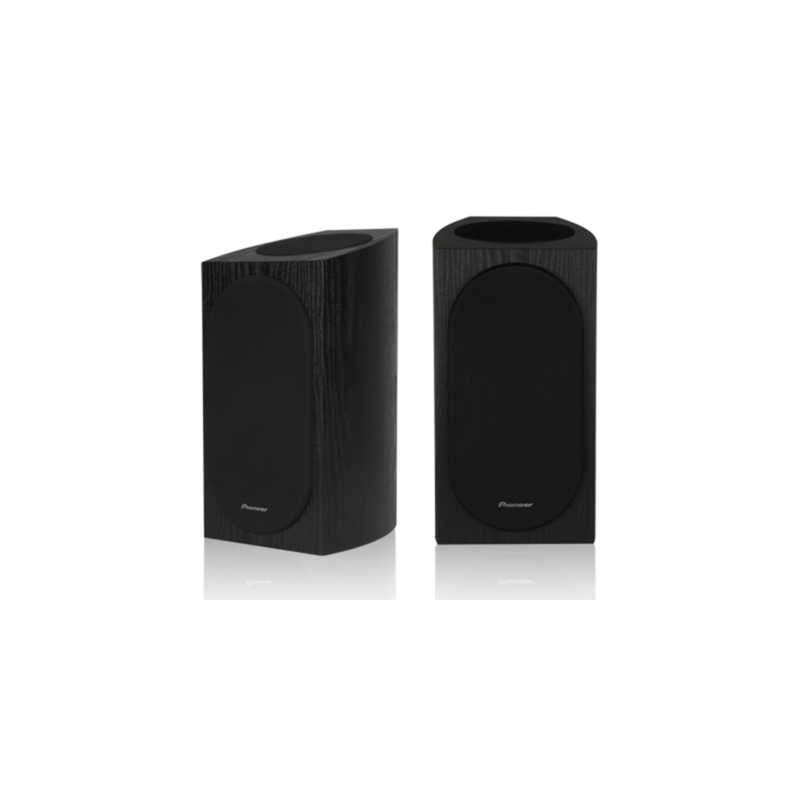 Whether you’re using the SP-BS22A-LR compact speaker in the front channels or as a rear surround speaker, it delivers all the audio action of Dolby Atmos at a price far more affordable than most speakers currently available.